Last time we were here, we just ate lunch with Bagnet as our meal. 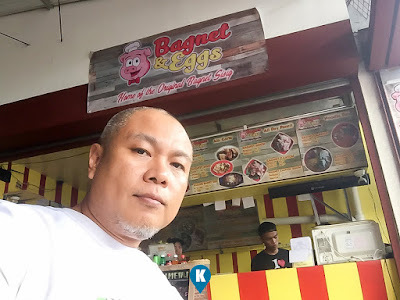 We had a great experience and in one of our bike ride again, I was too poofed to look for a new resto that I had to dropby again and sample their other menu items. 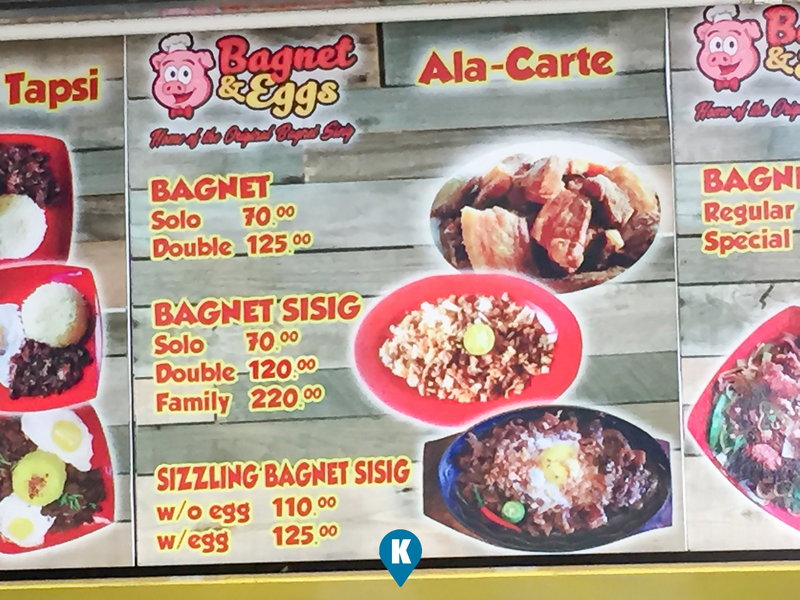 This time we tried their bagnet sisig meal. Same was before, we were greeted with all smiles and they recognized me right away. This was our second time to be here and yet they knew me. I think I am the only one diner that bring a bike into their store. Maybe that's it. 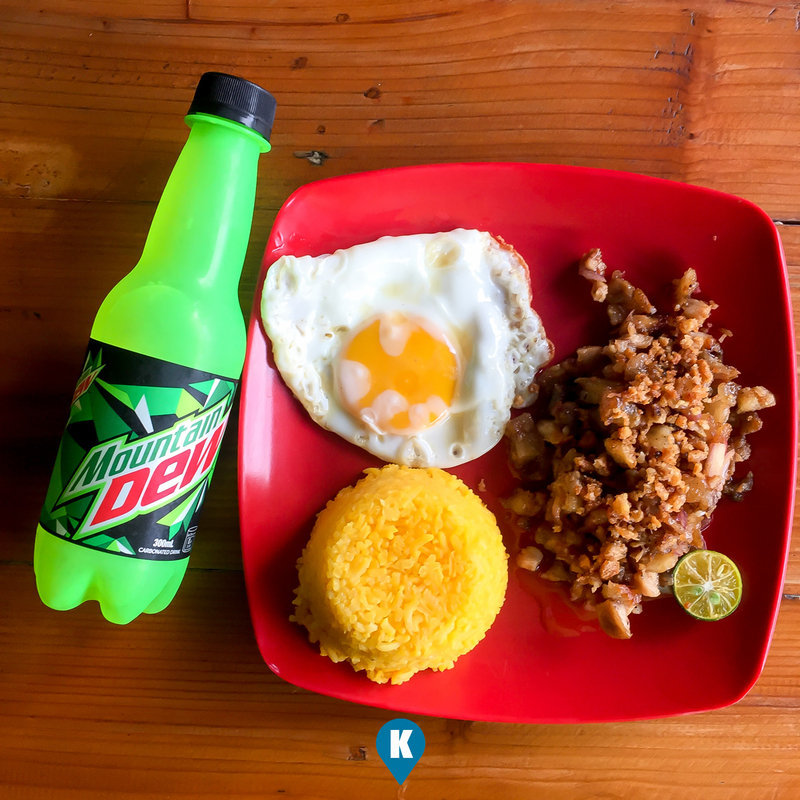 I ordered the Special for my lunch and it costed me Php115 and that's with a drink. What made this visit more special is that I ordered takeaway of both Bagnet and Bagnet Sisig for the kids. Service wise, they are fast although all orders are still for preparation. 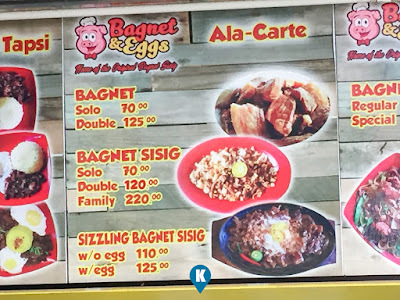 It will take some time for all my order to be done but I asked my bagnet sisig to be served first. This was for dine in and I was very hungry the least. Taste wise, it's great. It maybe a bit greasy, but all sisigs are. Some bits are crunchy adding to the wonderful experience. 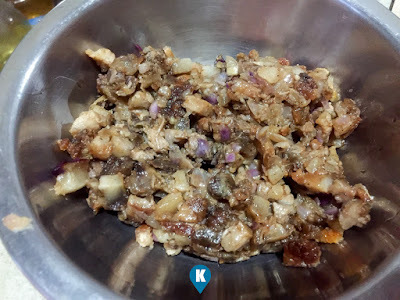 Not too salty not to spicy, that's how their sisig fared. If you go for the spicy kind, simply ask them to put in more of their chili on it, they will happily obliged to your request. Serving size, when you order the special, the sisig is more than you expect. My rice was already done for while I still have much sisig left on my plate. Good thing that I am on a diet and I had the guts to say no to extra rice. 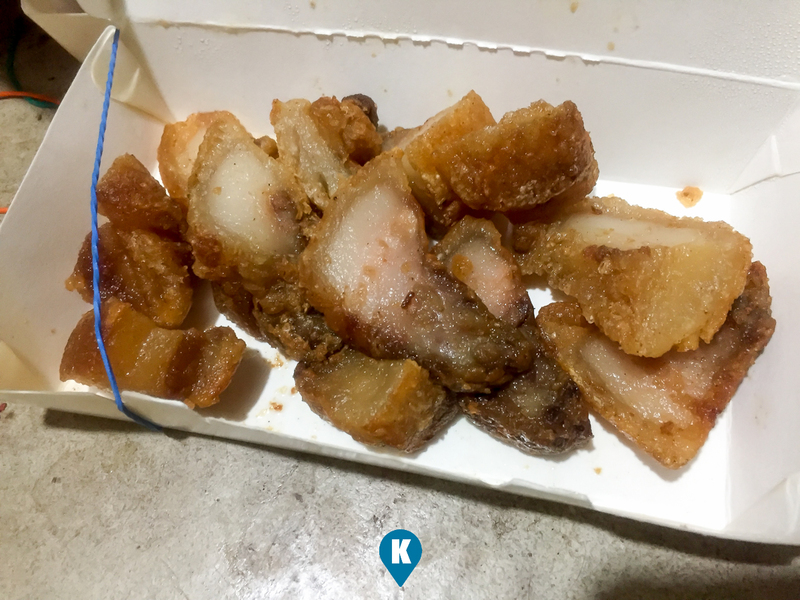 My take away likewise was plenty, they said per order is 300 grams and we got one order of sisig and bagnet. We had this during dinner time and I got 4 kids (adults actually) with my father in law in the house plus me, and yet we had some leftovers. How's that for their serving size? Price wise, I spent roughly more than Php500 for this meal + take away and if you divide it among 6 adults, then costs will come down to Php100 per person. Not bad for the price point. I don't know if they have other branches, but this one I am recommending is located along Pacita Avenue in Pacita, San Pedro Laguna. They have a big sign on the street and you won't miss them. We do hope you passby and send us your feedback at submit.katooga@gmail.com.